Apologies for my long blog silence, but it has been a crazy, busy year. I am still on Twitter daily, and I often tweet links to information and reference sources as well as articles on a wide range of subjects, so follow me @bylisagold if you are interested. 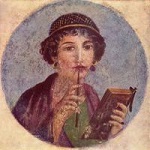 I did write two posts last month for the Bauman Rare Books blog, on Ayn Rand’s Atlas Shrugged and on Rare Books as Gifts. You’ll find links to all of my BRB blog posts in the sidebar to the right. I do have some exciting news about my husband, Matt Ruff. 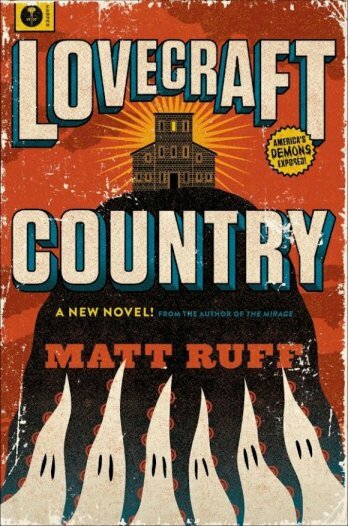 His new book will be published in February 2016– Lovecraft Country, a historical novel that explores the real-life terrors of Jim Crow racism through the prism of Lovecraftian horror and fantasy. Matt’s website has a description of the novel, blurbs from Christopher Moore, Cory Doctorow, Neal Stephenson, and John Crowley, and advance reviews. He also posted a list of his readings/signings/appearances for the book, with more to come as they are scheduled. New York Times style rules: "Consistent, Sensitive and Weird"